Purchase today and receive it within 2 days in EU and 3-5 days worldwide (only for English and German versions) with UPS Service. See more in our delivery charges site. 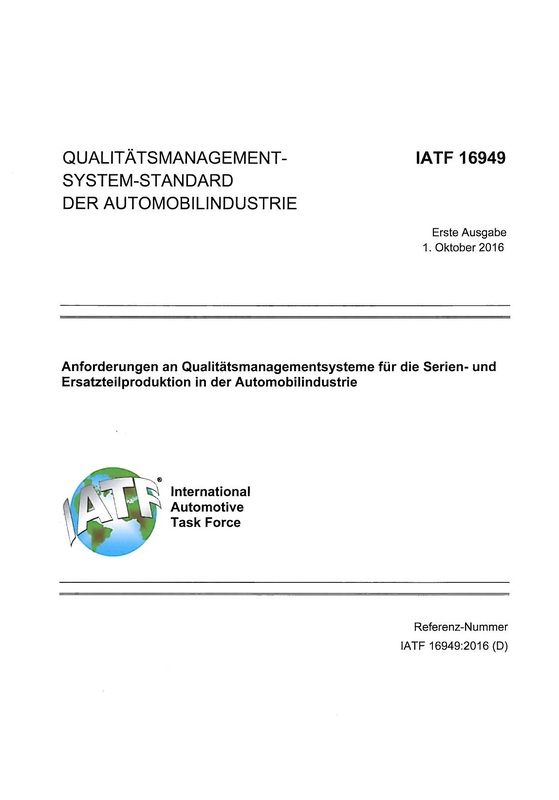 IATF 16949 is aligned with ISO 9001:2015 quality management systems standard and fully respecting this structure and requirements. 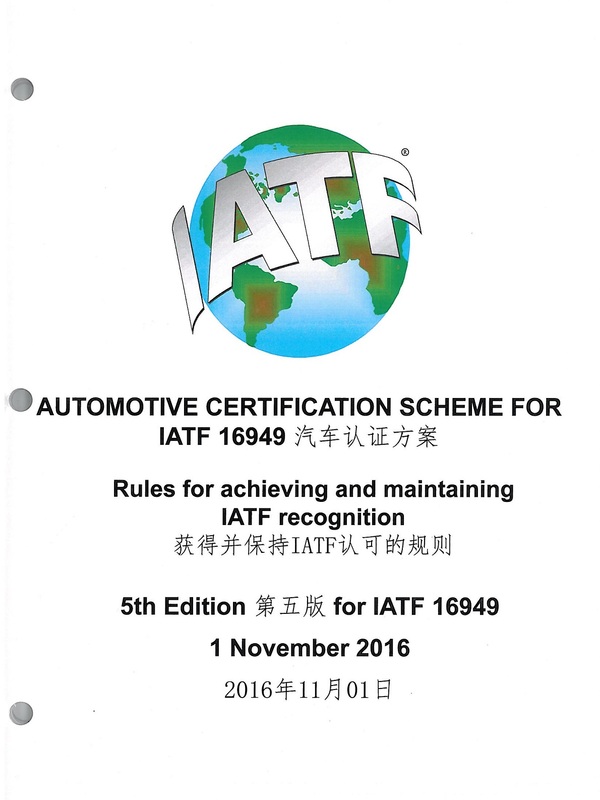 Certification to IATF 16949 is mandatory for organizations who wish to manufacture parts for the automotive industry. 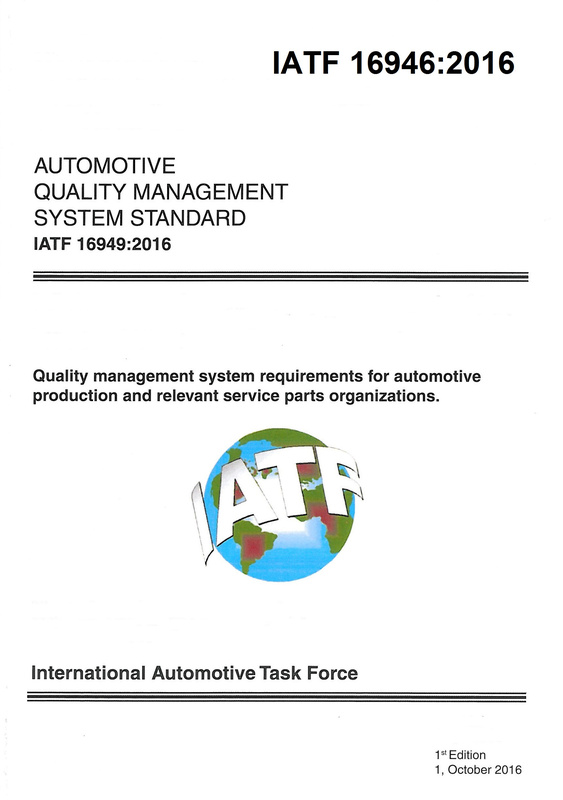 This means that an automotive organization seeking IATF 16949 certification must also comply with ISO 9001:2015. Transition to IATF 16949 must be complete by September 14, 2018. 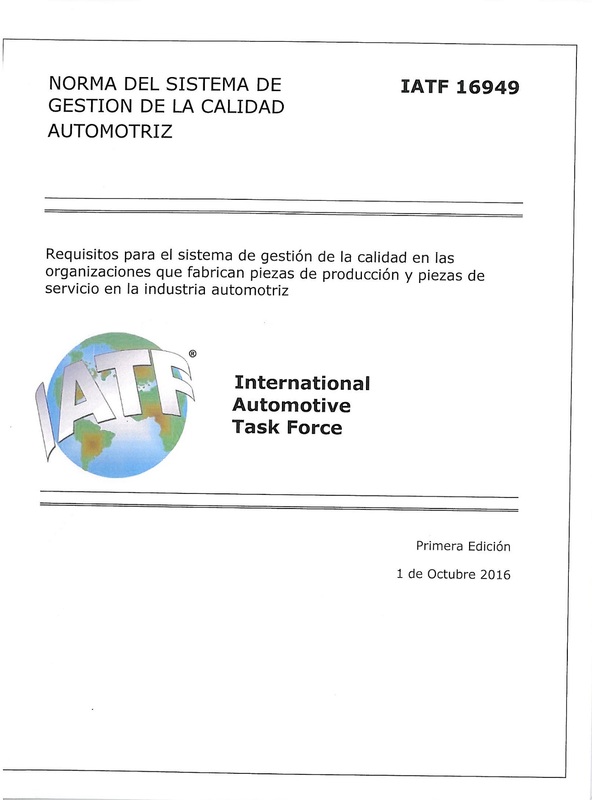 This IATF edition was published only in paper version and it is not available in PDF format.